How long does it take to form a first impression? Less than 5 seconds. 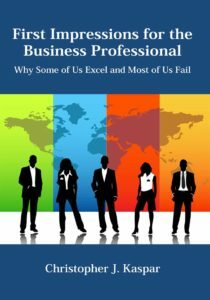 We literally analyze dozens of patterns from our of past experiences to form a first impression. What many of us fail to realize is, we are being analyzed as well. This is the exact reason why it's so important to be aware of our mannerisms and learn how to minimize snap judgments. 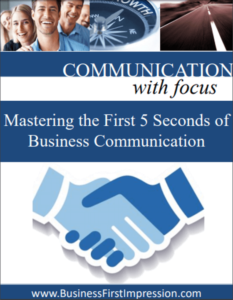 Take advance of our free ebook Mastering the First 5 Seconds of Business Communication. 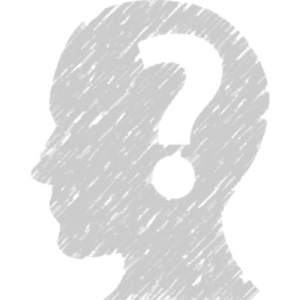 What are the most common personality assessments? 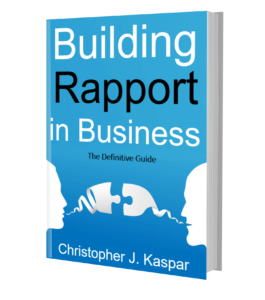 Why is building rapport in business important? Building rapport in business at its core is creating a mutual feeling of trust between people. This is the critical step needed to build business relationships and open doors in your career. Why is an elevator pitch important in business? It's important to have a small script memorized about who you are and what you do when meeting someone. 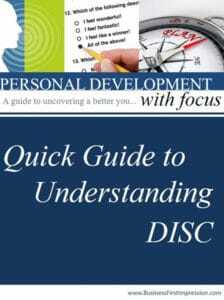 This allows you to stay more focus on the other person and control the conversation with ease. When we aren't prepared for these types of situations, it can be easy to ramble on which decreases our chance of making a good first impression. Feel free to try our free elevator pitch builder today and learn how to make yourself memorable in 15 seconds or less. What is the key to small talk? When trying to establish small talk, the most important aspect of starting a conversation is observation. To learn more about small talk we encourage you to check out chapter 4 of Building Rapport in Business - Building Rapport With Small Talk. How should I study body language? 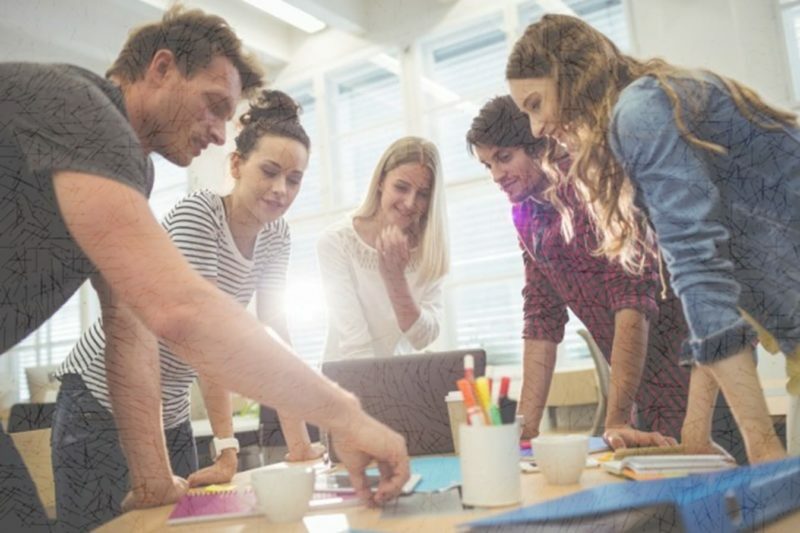 How important is your voice in business? Your tonality is considered your secret weapon when establishing a connection with someone. 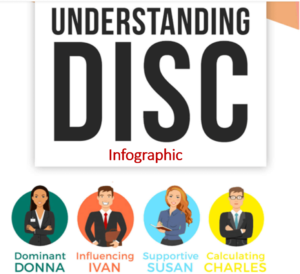 It convey's certain emotions to the other person like sincerity, enthusiasm, and empathy at the subconscious level which enables you to build rapport in seconds.